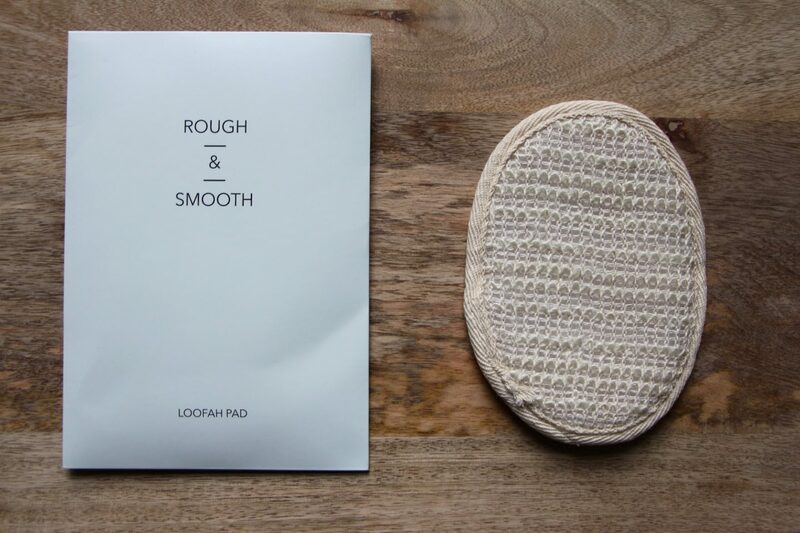 What?s this thing with loofahs in hotel bathrooms" It seems to have become a standard thing, now, to provide one along with the cotton wool pads and buds and complimentary shower cap. And sometimes there’s a loofah even when all other basic commodities are conspicuously absent – no q-tips, no toothbrush, just a flat, rectangular packet with a body-scuffing loofah inside. Even the most basic of hotels seem to now present a free loofah in the room as though it’s the most pedestrian of things. Like it’s a normal, everyday item, such a pen. Except that everyone needs a pen, everyone knows how to work a pen, everyone could happily pocket a pen happy in the knowledge that they will, at some point, use it. A loofah is somewhat obscure, don’t you think"
Because who uses a loofah on a regular basis" Am I excluded from some sort of national loofah-ing obsession" Has this craze passed me by" Is half of the world’s population preoccupied with sloughing off dead skin cells with a little oval of webbed fabric, so enamoured with the experience that they require a travel loofah for when they pop away on business for the night" Would it ruin their trip if they ran to the hotel bathroom to find that a loofah had not been provided" Have hotel chains merely responded to tens of thousands of guest feedback forms all requesting the provision of a disposable loofah pad"
I need stats and I need them now.